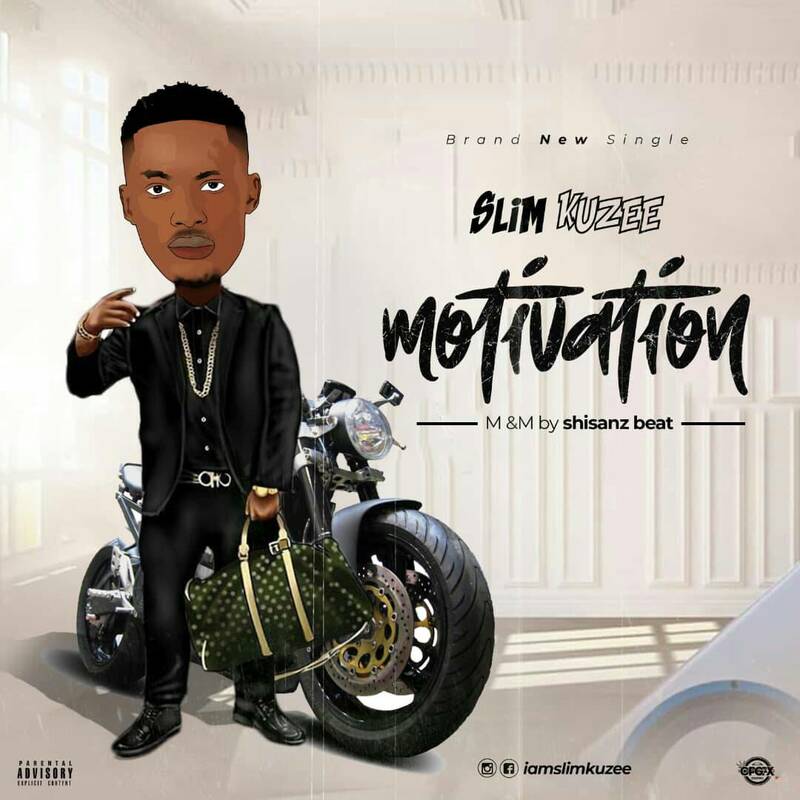 Slim Kuzee Is here with a fresh new music. The “Die For Love” crooner cook up with Sensational Producer, Shisanz Beat to deliver this banging song titled “Motivation”. Slim Kuzee as he is fondly called shows he’s one to watch out for and definitely has a lot more music coming for his fans.